Hopefully we never have to talk about this subject again. Something terrible happened to League of Legends over the weekend. 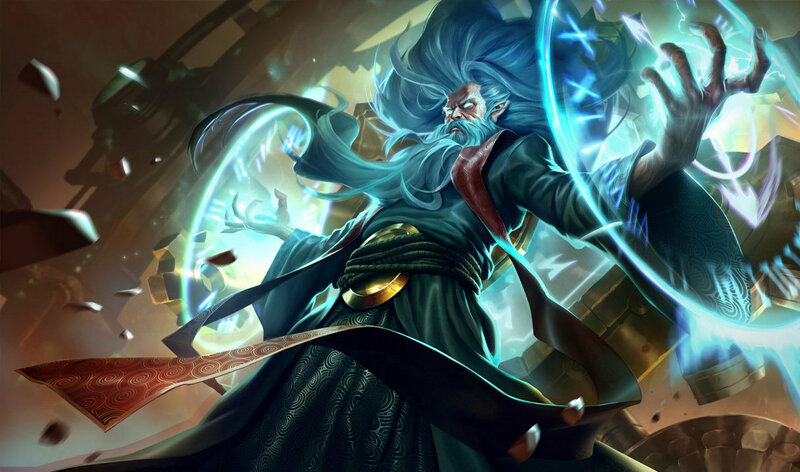 A secretly overpowered strategy taking a support item—Spellthief’s Edge—into the top lane was revealed to millions of unsuspecting eyes by Clutch Gaming’s Heo “Huni” Seung-hoon. Huni didn’t even win his lane—in fact, he lost it in pretty hilarious fashion trying to go for a shutdown kill. But a revolution was born as people figured out that you could buy Spellthief’s on ranged champions and poke and harass your lane opponent to kingdom come, and get gold for it while doing so. Now, just days since the strategy was brought to the mainstream, Riot is nerfing it into the ground. Heads up! We’ll be shipping a hotfix tomorrow to address the 0 cs top lane strategy that’s emerged in both solo queue and pro play in the past few weeks. Riot’s balance team lead, Richard Henkel, wrote on Twitter that the strategy leads to “a pretty poor viewing experience.” It’s not just the viewers that were harmed. Have you ever laned against someone who ignored basic principles of League and just wanted to throw spells at your face? It’s enough to make you want to disconnect from the game. In seriousness though, it is a pretty oppressive strat that shouldn’t be allowed. Riot is right to take swift corrective action via a hotfix that is scheduled to arrive tomorrow. The change will be that two lines of support items—Spellthief’s as well as Ancient Coin—will only work with an ally present. It’s not elegant, but it should be enough to take the items out of the top lane. We wondered last weekend if this mechanic would be the quickest way to resolve the issue. But there’s a catch: you have to be near an ally for the items to grant gold. And there is one lane where you’re near one almost constantly—yup, the bottom lane, where these items are supposed to be found on the support. But we’re not talking about the support. Have you ever tried Spellthief’s on someone like, oh, bot lane Teemo, with an enchanter support that also has the item? Actually, on second thought, don’t try that. Don’t do it to yourself—or the poor saps you have to face in lane.